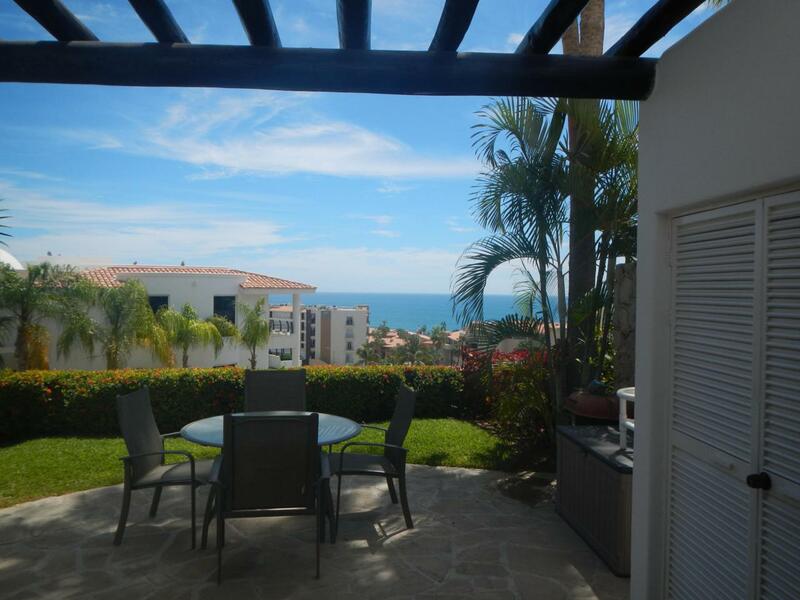 Lomas de la Jolla N-101 is situated within the gated community of La Jolla and is conveniently located near San Jose del Cabo restaurants, shopping, beach, hospitals , schools and much more. This 1 bd/1ba condominium located in a ground floor offers some ocean views from the beautiful private patio, just off the living area , so you can enjoy the magic San Jose sunrises. Bright and open layout. Hurricane shutters already in place. This development offers a large community pool, perfect for relaxing and/or entertaining family and guests. Everything is ready for you to add your special touches and make it your own.